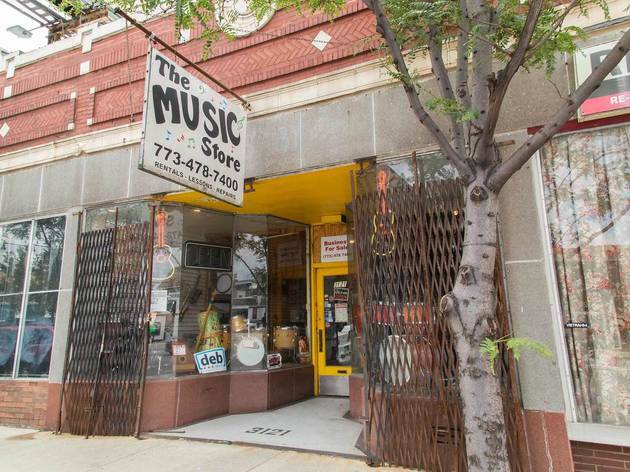 This friendly, North Side neighborhood shop is jam-packed with guitars, amps, drum sets, keyboards, and more. 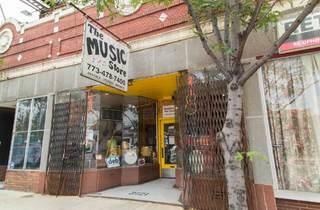 The Music Store also specializes in repairs, equipment rental, and offers lessons. Probably not the scene for upscale guitar enthusiasts, but for the everyday musician or student, it's a solid, one-stop shop. Great one stop shopping for music equipment& supplies. I absolutely LOVE this place. They're honest, they don't take short cuts and they give you a great deal! I send everyone I know their way.